"Early start or late arrival? 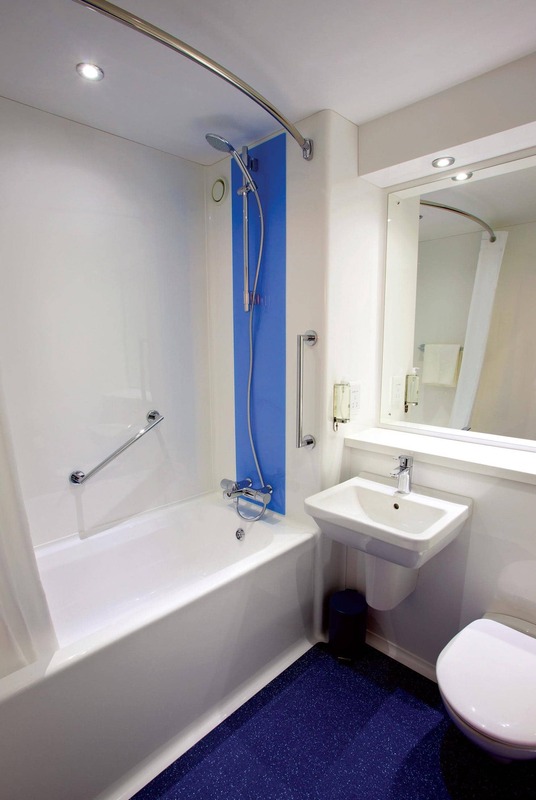 Our hotel places you less than 10 minutes from Terminal 5." 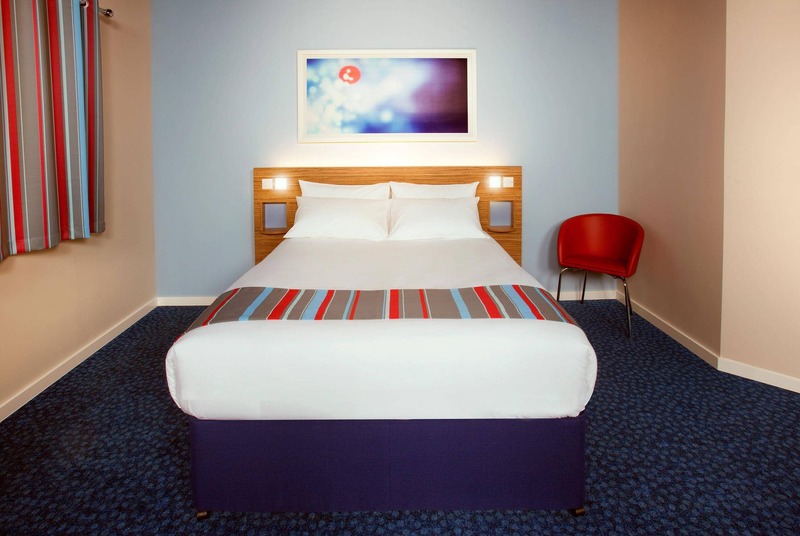 Our Heathrow Terminal 5 hotel is conveniently placed to take the stress out of travel. Ideal for international travellers skipping off to far-flung destinations, T5 is just a short bus ride away. The pretty village of Egham and also Runnymede, which was the signing place of the famous Magna Carta Charter, are close by. Heading into central London? It's just 15 minutes on the Heathrow Express from T5. 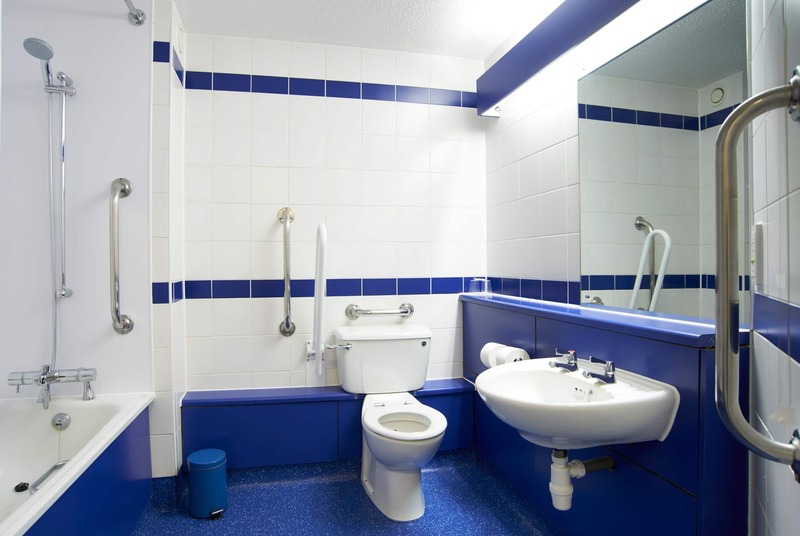 View all hotels near Heathrow airport. 7am to 11am - Saturday to Sunday (including Bank Holidays). There is a Hoppa bus service available between this hotel and Heathrow Terminal 5 (Hoppa number H57), priced £5.00 each way and £9.00 return. Guests can pay for the bus via cash or contactless card payment. This service runs daily from 04:21, and then every 30 mins until the last bus at 23.43. Tickets can also be purchased from the Hoppa website at https://www.hotelhoppa.co.uk/tickets-fares. Preferential taxi rates are also available for hotel customers, please contact Station Cars Langley on +44 1753 545000. Please be aware that we will need to see photo ID when you check into this hotel. We'll accept either a passport or driving licence. If you are unable to provide photo ID we will be unable to check you in. We're sorry for any inconvenience this may cause. Please use the following details when using a Sat Nav to plan your journey: 14 Calder Way, Colnbrook. For guests with older Sat Nav models, please enter the postcode SL3 0BQ. Exit M25 Jct 14 and take the A3113 signposted Poyle / Datchet (Horton Road). After 200m take the right hand turn into Calder Way at the Poyle 14 signpost. Take the first right after 50m and follow the road around to the right where you will find the Hotel. Limited parking is available at this hotel on a first come first served basis. 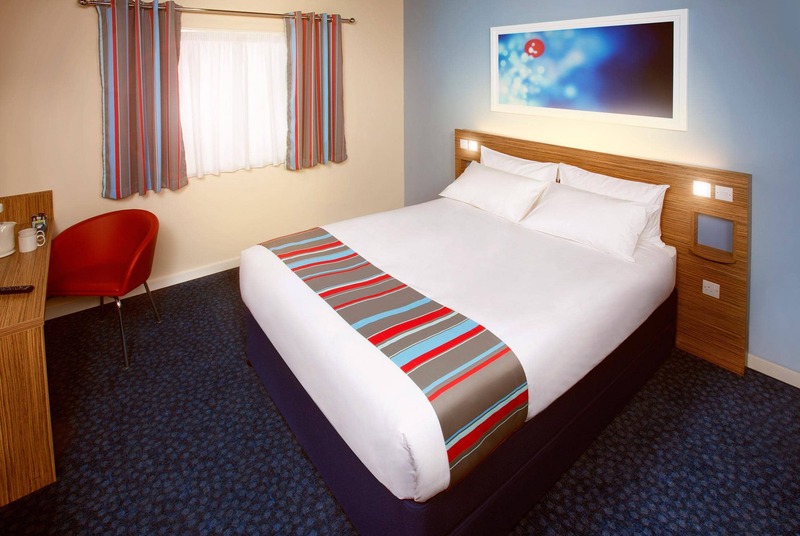 APCOA Parking Services operate the hotel car park on behalf of Travelodge. Pay for parking at the car park pay and display machine or via the APCOA app. Our car park has limited capacity and does not operate a Park and Fly facility. Parking is only available to guests for the duration of your hotel stay and vehicles must be removed on day of check out. If you are jetting off somewhere nice before or after your stay, you must park your car in a dedicated airport parking facility. You will only be able to pay for one night at a time in our car park. Parking in this car park is only suitable for cars and small vans. A height restriction of 2.1 metres applies. Vehicles must be parked in marked bays only to allow access for emergency vehicles. Blue Badge holders are exempt from charges. Please ensure you make the reception team aware of your blue badge when checking in. NCP Hilton Terminal 5, Poyle Road, Slough, SL3 0FF. Open 24 hours a day. This hotel has chargeable car parking available for customers on a first come first served basis. Further car parking details can be found under “Parking” on the hotel page. This hotel is wholly or partly air-conditioned.